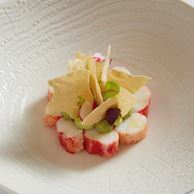 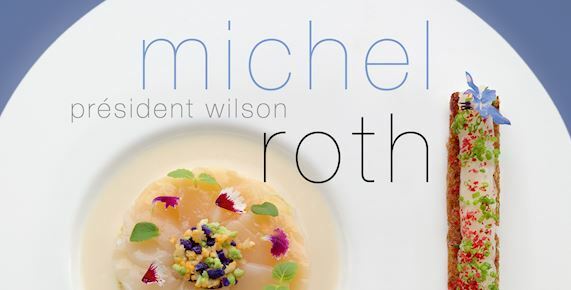 Experience the refined cuisine of awarded Chef Michel Roth. 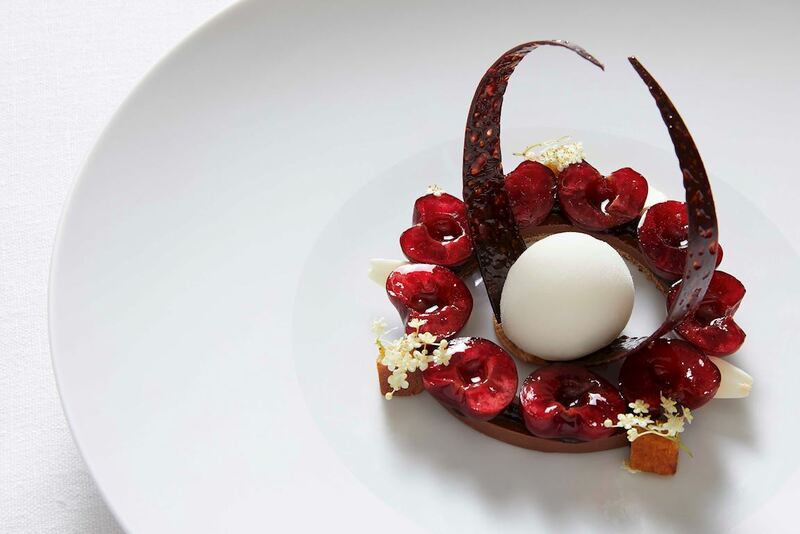 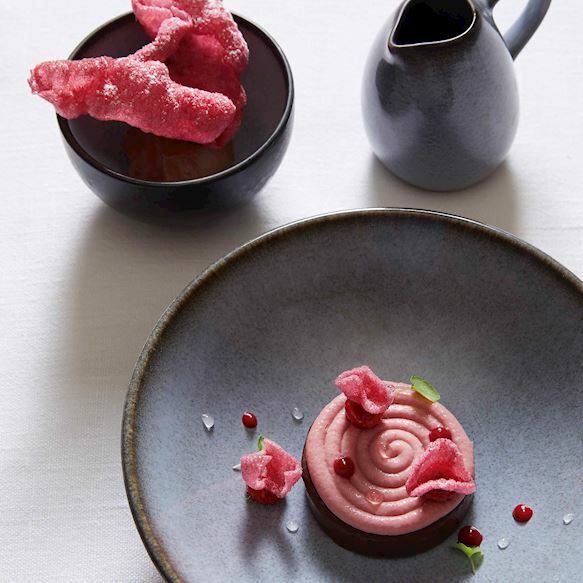 Contemporary style meets classic and daring French cuisine of the world renowned chef Michel Roth at the Michelin starred Bayview restaurant. 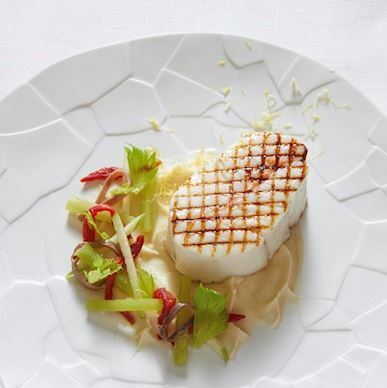 Awake your senses with a refined seasonal menu, highlighted by great wines selected by our sommelier, while admiring the inspiring view over Geneva lake. 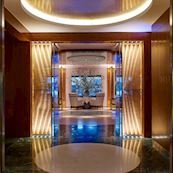 A sumptuous gleaming wine cellar completes this exceptional décor and thus, perfects a memorable culinary experience. 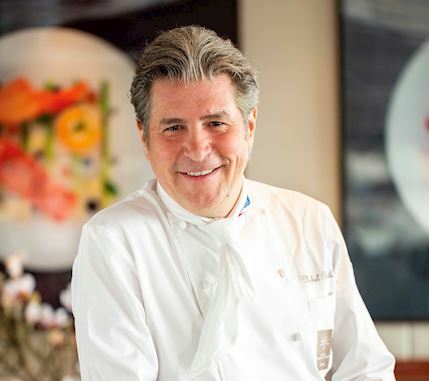 Michel Roth is one of France's top award-winning Chefs having won some of the most prestigious competition of haute cuisine. 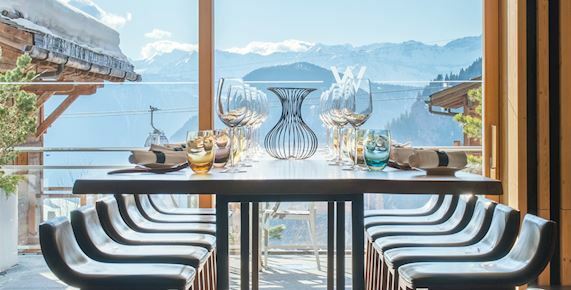 Roques-Hautes asparagus, fresh farfalles and huacatay "beurre blanc"
From April 3 to 6, 2019, W Verbier welcomes back Haute Cuisine in Alpine paradise for a fourth edition filled with themed dinners and workshops. 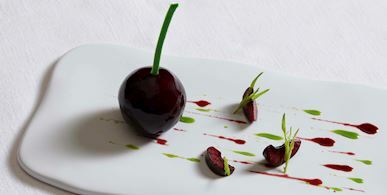 For 4 days, 10 talented Chefs combining 16 Michelin stars will share their passion for gastronomy during interactive cooking classes and exceptional gastronomic themed evenings. 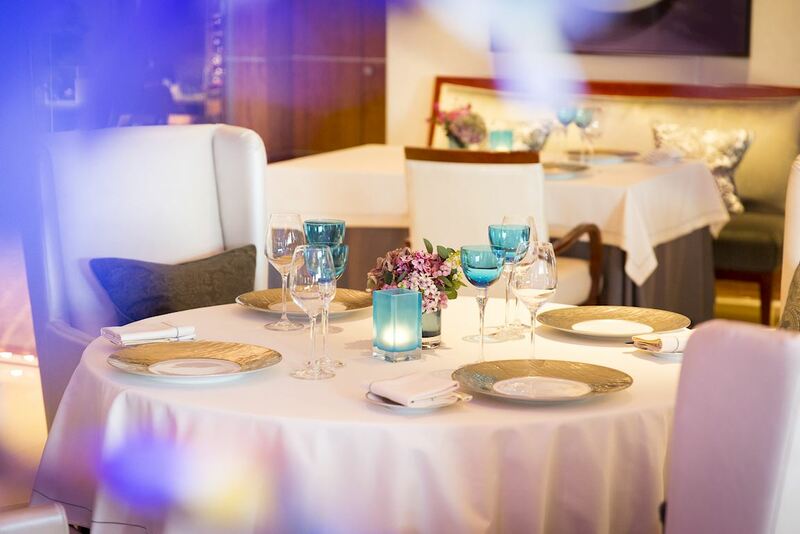 Offer an unforgettable culinary experience in the elegant and refined setting of the Bayview.